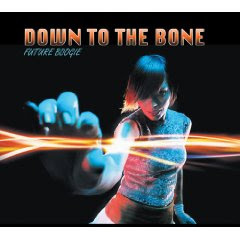 Down to the Bone is an acid jazz group led by DJ Stuart Wade, who formed the band with Chris Morgans [who has left the band] in 1996. 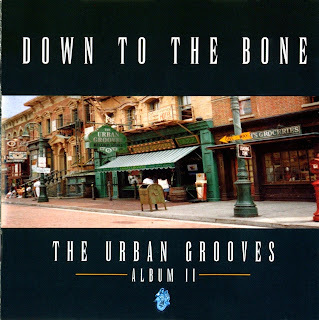 The group is very popular in the UK, where they are "hailed as the kings of UK jazz groove." Their music is a mix of funk and jazz. 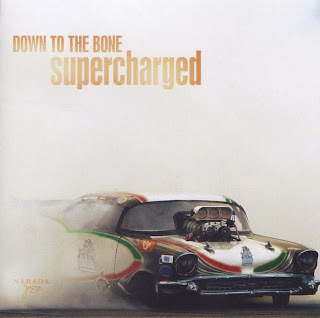 Down to the Bone is unique in that the leader, Stuart Wade, does not play any instruments at all. Instead, Wade uses a dictaphone to hum tunes into, which are then recorded by the band [whose members constantly change]. 10. Right On Baby - Yeah! Four80East is the brainchild of producers Rob DeBoer and Tony Grace, also known internationally for their indie label/production house, Boomtang. 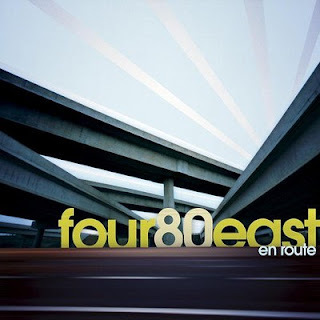 Originally conceived in the studio in 1997 as a side project from the more commercial pop music they had been working on, Four80East was born as a small indie release in England later that year, simply entitled "The Album". 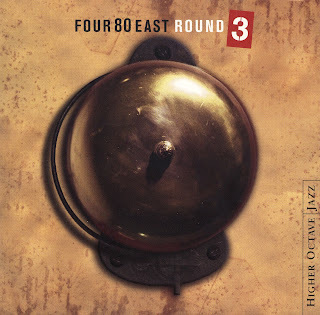 What began as a whim went on to revitalize the Smooth Jazz world the following summer when they broke through in the States with "Eastside", a mid-tempo groover that became the seventh most-played track on Contemporary Jazz radio that year. 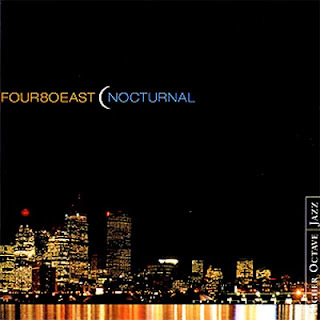 In early 2000, their follow-up album "Nocturnal" was released by Higher Octave Music to wide acclaim. This "stylish set of late-night grooves" was listed by JazzTimes magazine as one of the top 50 albums of that year. "Round 3" followed in 2002, and saw the band start to make the transition from studio project to live act. 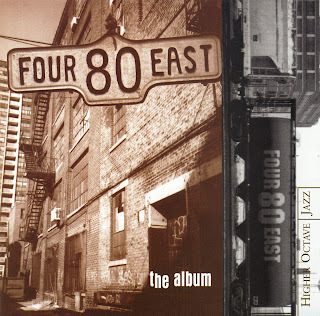 Four80East made their live debut at the Catalina Island Jazztrax Festival in October of 2003. "En Route" was produced over most of 2005 and 2006, as the boys were juggling a variety of other projects, including raising their families. 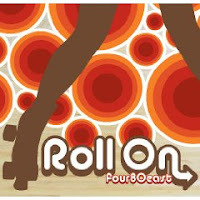 With a new label - Native Language Music - behind them, they released their latest album - "Roll On" in June of '09... Four80East is back in the saddle! 9. Last Flight To L.A.
J.Period is a Brooklyn-based Mixtape DJ, remixer and hip-hop producer. 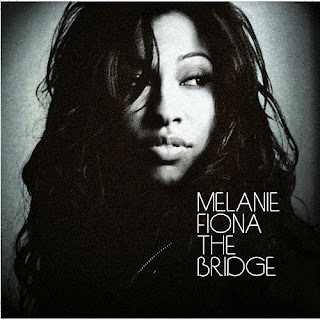 He is best known for producing Official Mixtape collaborations with Nas, Big Daddy Kane, Lauryn Hill, The Roots, The Isley Brothers and Mary J. Blige, and an "audio-biography" style that incorporates personal interviews with these artists into his “Best of” compilations. His original production and remixes have also recently appeared in film trailers for Universal Pictures' American Gangster (2007) and Fox Searchlight's Street Kings (2008). In November 2008, J.Period became the first DJ/producer ever commissioned by Activision to score and produce an entire video game soundtrack—Tony Hawk’s Motion for Nintendo DS. 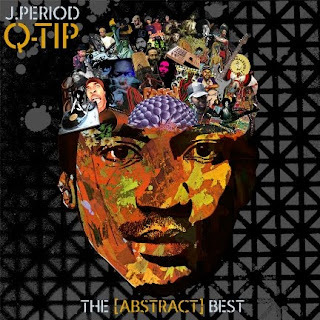 J.Period elevates his documentary style to new heights to pay respect to this incomparable hip hop icon with The [Abstract] Best, a comprehensive collection of Q-Tip’s music and production, new remixes, interviews, plus brand new tracks from an All-Star lineup of hip hop heavyweights—paying tribute to The Abstract’s legacy. This unprecedented mixtape arrives on the heels of Q-Tip’s critically–acclaimed album, The Renaissance (released Nov 4), and urges a new generation of fans to take note of Q-Tip’s tremendous contributions to hip hop throughout his career. The [Abstract] Best also follows J.Period & Q-Tip’s November release entitled “Q-Tip for President”—an Obama anthem that received over 100,000 downloads surrounding the Presidential Election. But nothing makes this mixtape more highly-anticipated than the all-star lineup of contributors—De La Soul, Busta Rhymes, ?uestlove, Black Thought, Talib Kweli, Pharoahe Monch, Consequence, Zion I, Skillz, Black Sheep, Kid Cudi, Blu—a first of its kind in the mixtape game, and a testament to the depth of influence Q-Tip has had on hip hop’s elite. No mixtape has ever boasted such a lineup, and no DJ has ever ventured to bring so many artists together for a single mixtape release. Hip hop’s unbridled creativity once thrived in these kinds of collaborations, and J.Period is determined to re-ignite that spirit. 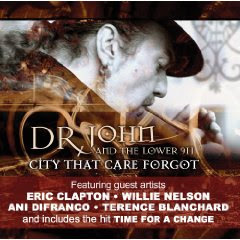 ..:|:Dr. John & The Lower 911:|:..
Few protest albums have the percolating groove appeal of Dr. John’s City That Care Forgot. 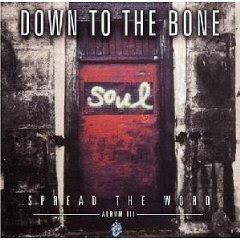 If not for lyrics like "the road to the White House, paved with lies" the song "Promises, Promises" would be a typically chipper New Orleans second-line strut. And "You Might Be Surprised" sounds like the kind of horn-and-strings-colored blues that has always been part of the piano giant’s repertoire -- until its darker hues come through in the lines "life is a near death experience/Hell is right here on this great big Earth." 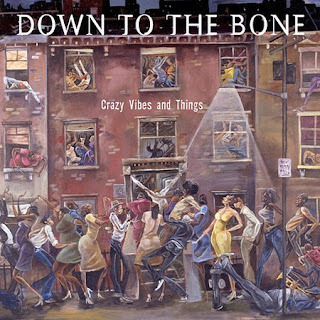 Hurricane Katrina’s devastation of Dr. John’s hometown and the following years of neglect sparked these 13 angry songs. 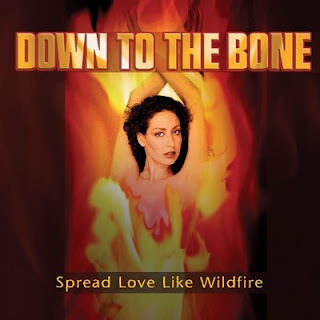 The government, insurance companies and developers, and still-lingering institutional racism take an a**-whipping with help from Eric Clapton, Willie Nelson, Terence Blanchard, Ani DiFranco, and Terrance Simien in cameo appearances. 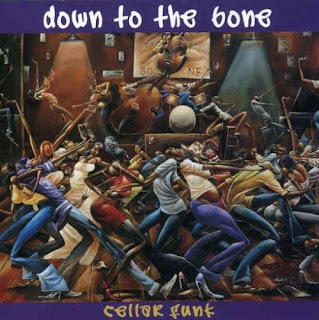 The climax is a suite -- "Dream Warrior," "Black Gold," "We Getting There" -- whose brooding imagery, funky keyboards, Latin percussion, and dramatic horns recall the great Blaxploitation movie music of the ’70s. On the other hand "My People Need a Second Line" speaks to the resilience of New Orleans culture, holding threads of hope bright as the trilling of Dr. John’s piano. Orishas are a Latin rap group of Cuban expatriates whose debut album, A Lo Cubano (2000), was internationally acclaimed and whose subsequent albums found them furthering their fusion of Latin rhythms and melodies with hip-hop. 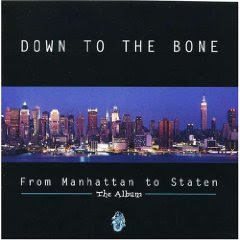 Comprised of Roldán, Ruzzo, and Yotuel, the group was formed in Paris, France, in the late '90s. The original lineup also included Flaco-Pro, who left the group after its debut album. Prior to moving to Paris and forming Orishas with Roldán and Flaco-Pro, Ruzzo and Yotuel had been members of the pioneering Cuban rap group Amenaza. 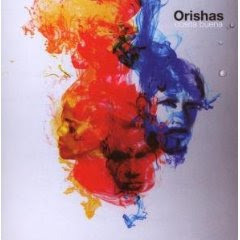 In collaboration with producer Nicolas Nocchi, Orishas made their full-length album debut in 2000 with A Lo Cubano, a groundbreaking Latin rap album that fused Afro-Cuban rhythms, hip-hop beats, melodic singing, and socially conscious raps to international acclaim. 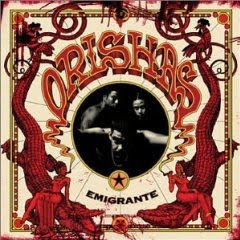 Reduced to a trio after the departure of Flaco-Pro, Orishas refined their musical fusion on their second album, Emigrante (2002), which was more melodic than their debut. 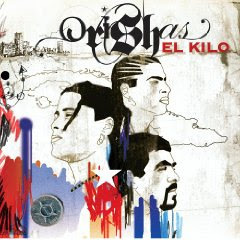 El Kilo (2005), the third Orishas album, was a further refinement of the group's musical fusion. Moreover, El Kilo continued to broaden the group's popularity, particularly in Europe, where the album charted in France, Belgium, Switzerland, Spain, and Portugal. 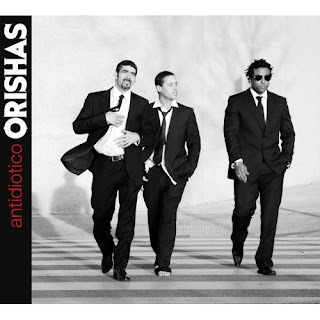 Cosita Buena (2008), the fourth Orishas album, followed a year later and again found the group evolving musically. 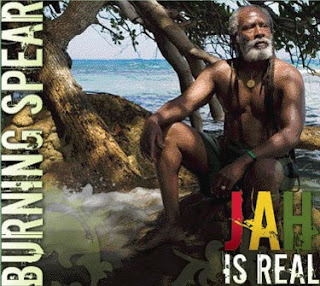 Reggae artist Burning Spear, who chose his music name in honor of Kenyan freedom fighter and first president Jomo Kenyatta, presents his latest album in a decades-long career promoting peace, unity, and love. Burning Spear has traveled to violence-torn Nairobi at the behest of the United Nations to offer the positive influence of his music; now listeners across the globe can feel his strong, positive message of self-reliance, African unity, and respect for one's fellow man in Jah is Real. "Music is a miniature of the harmony of the whole universe, for the harmony of the universe is life itself, and humans, being a miniature of the universe, show harmonious and inharmonious chords in their pulsations, in the beat of their hearts, in their vibration, rhythm and tone. Their health or illness, their joy or discomfort, all show the music or lack of music in their life. What is wonderful about music is that it helps us to concentrate or meditate independently of thought - and therefore music seems to be the bridge over the gulf between form and the formless. If there is anything intelligent, effective and at the same time formless, it is music. Poetry suggests form, line and colour suggest form, but music suggests no form. It creates also that resonance which vibrates through the whole being, lifting the thought above the denseness of matter; it almost turns matter into spirit, into its original condition, through the harmony of vibrations touching every atom of one's whole being. Beauty of line and colour can go so far and no further; the joy of fragrance can go a little further; but music touches our innermost being and in that way produces new life, a life that gives exaltation to the whole being, raising it to that perfection in which lies the fulfillment of our life." Totally Eargasmic is not responsible for the content of any linked sites or any links contained in a linked site. Please email us if you would like any particular link removed. If you like the music represented here please support the artists, go to your nearest music store and buy their CD's, or purchase them online!! !